Capt. Tom Rousset, a detective with the Ozark (Mo.) Police Department, died at home early March 18 from an apparent heart attack. 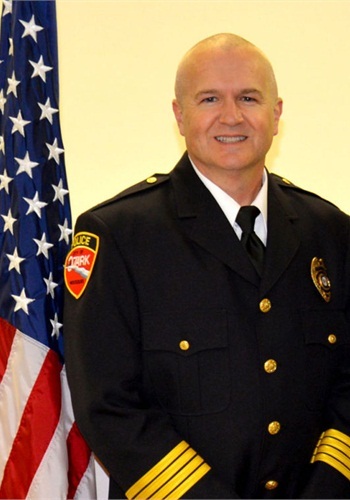 City Administrator Steve Childers notified Mayor Shane Nelson and the board of aldermen in an email at 8:34 a.m.
“This is terrible news as Tom will be a great loss to the Ozark PD, the city of Ozark, and the entire community,” Childers told the Christian County Headliner. Rousset, said to be in his late 40s, had been with the department for 16 years. He received a 15-year recognition for his service in August 2012.